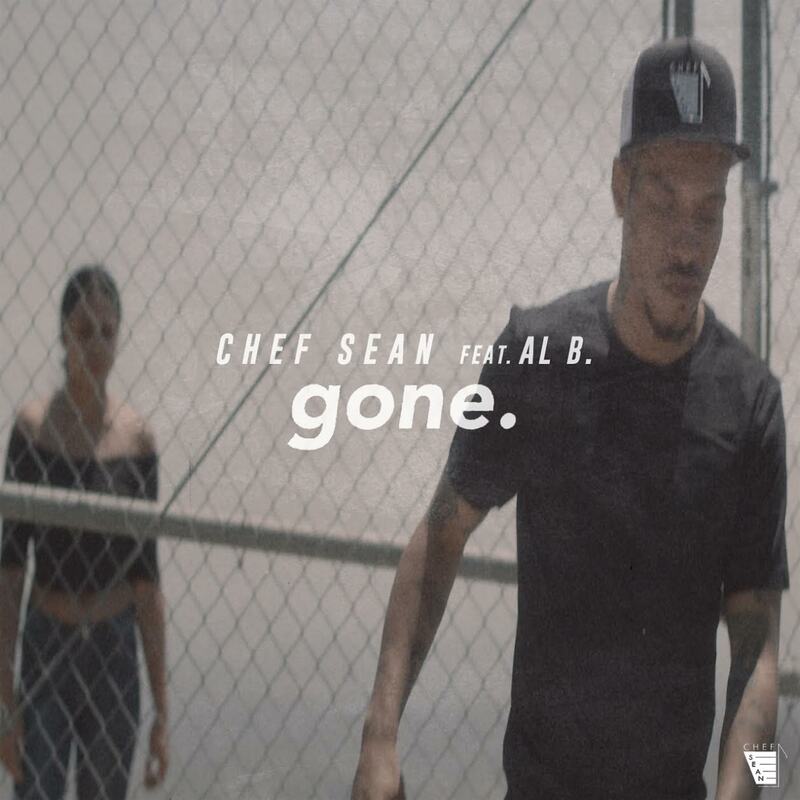 Laying down some sultry vibes for Hip-Hop and R&B fans across the map, Chicago rapper Chef Sean drops a visual for his new single "Gone" Feat Al B Sure Jr.. The video features the son of legendary artist Al B. Sure and is a track that's making big noise in the Midwest after garnering posts on AllHipHop, HipHopSince1987, BlkDmnds, Boi-1da, . When feelings and emotions get complicated in a relationship sometimes people take each other for granted and this song speaks to those feelings. On this song everything comes together over Mark the Mogul production who is known for having produced tracks for Justin Bieber, Trey Songz, K. Michelle and many more. "I'm doing it for Chicago, I wanted to bring the real music back to Chicago," Chef Sean said. The release of the video will culminate with a video and single release party in the Art District in Downtown Los Angeles, CA. Residing in Hollywood, California but making trips back and forth to Chicago, the release of the song came on the heels of Chef Sean's participation in the Dough Street vs GMG Stop the Violence Celebrity Basketball Game with Twista and Rico Recklezz. During his stop in Chicago he was also interviewed by Chicago's Power 92.3 - WPWX about his music and recent success which you can see in the linked recap video that also features Chicago Bears Markus Wheaton and Rashaad Reynolds. Sean Chef got his start acting after he studied acting at Second City Theatre in Chicago. He would go on to make his feature film debut at age 12 in the MGM/Gramercy Pictures drama, Jason’s Lyric alongside Forrest Whitaker and Jada Pinkett Smith. His credits also include acting in a Harpo Productions project, work with ABC and national advertising campaigns.